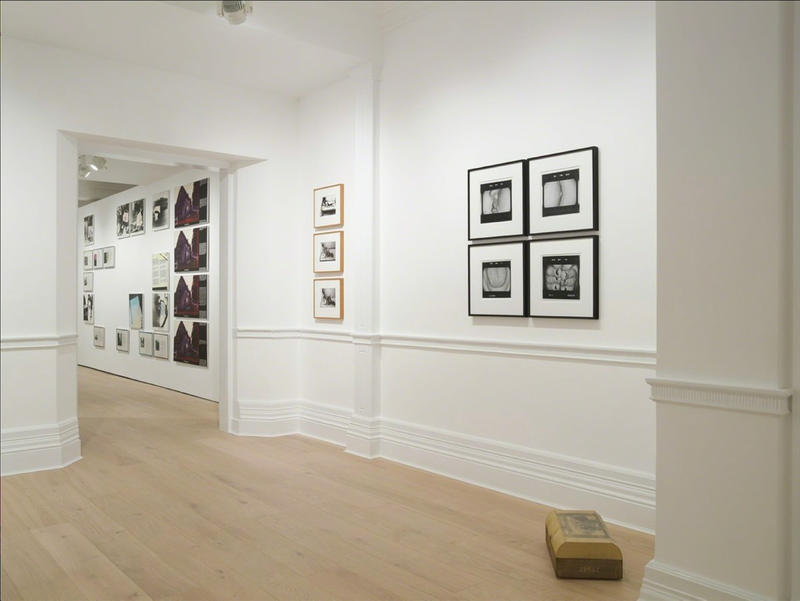 Founded in 2012, Richard Saltoun Gallery is based in Mayfair, London. The gallery supports contemporary artists, with a special emphasis on Feminist, Conceptual and Performance artists from the 1960s onwards. 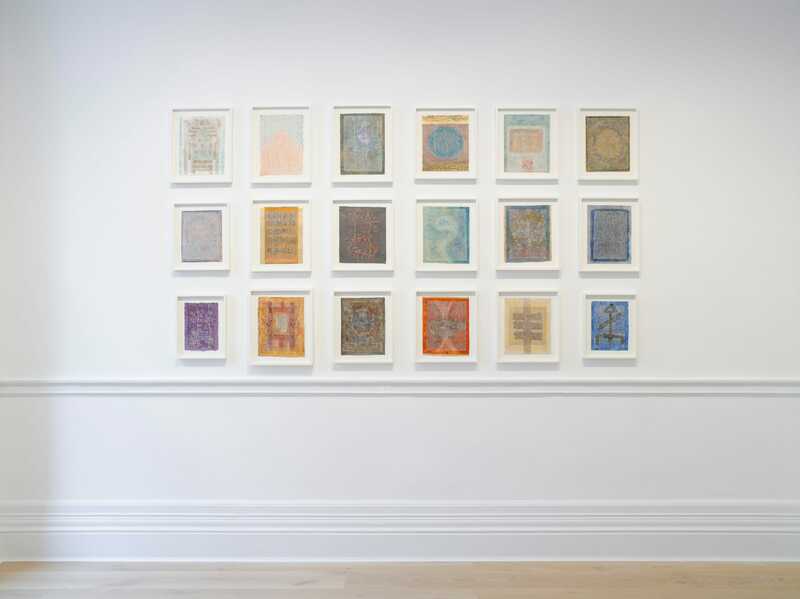 The gallery is guided by its focus on rediscovering the work of important yet under-recognised artists through a yearly exhibition programme at its location on Dover Street and participation in numerous art fairs around the world. Active on both the primary and secondary market, Richard Saltoun Gallery has established a leading reputation for promoting and exhibiting the work of female artists, including Helena ALMEIDA, Eleanor ANTIN, Renate BERTLMANN, Lili DUJOURIE, Rose ENGLISH, Valie EXPORT, Friedl KUBELKA, Gina PANE, Penny SLINGER, Annegret SOLTAU and Greta SCHÖDL, amongst others. Additionally, the gallery supports and exhibits artists who have contributed to the fields of Conceptual and Performance art, including Victor BURGIN, Bob LAW, John HILLIARD, Dom Sylvester HOUÈDARD, Edgardo Antonio VIGO, ULAY, Shelagh WAKELY, Marie YATES and more. Until recently, many of these innovative and experimental artists were largely ignored by the broader international art world. 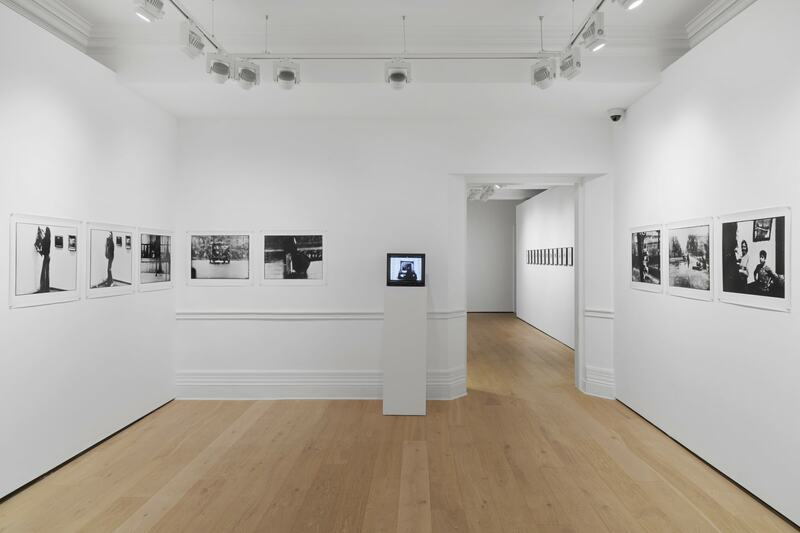 Richard Saltoun Gallery is dedicated to preserving the legacy of artists through its representation of artist estates, including Helen CHADWICK, Henri CHOPIN, David HALL, Ed HERRING, Nigel HENDERSON, Ed HERRING, Bob LAW, Bice LAZZARI, Tony MORGAN, Jo SPENCE and Shelagh WAKELY. 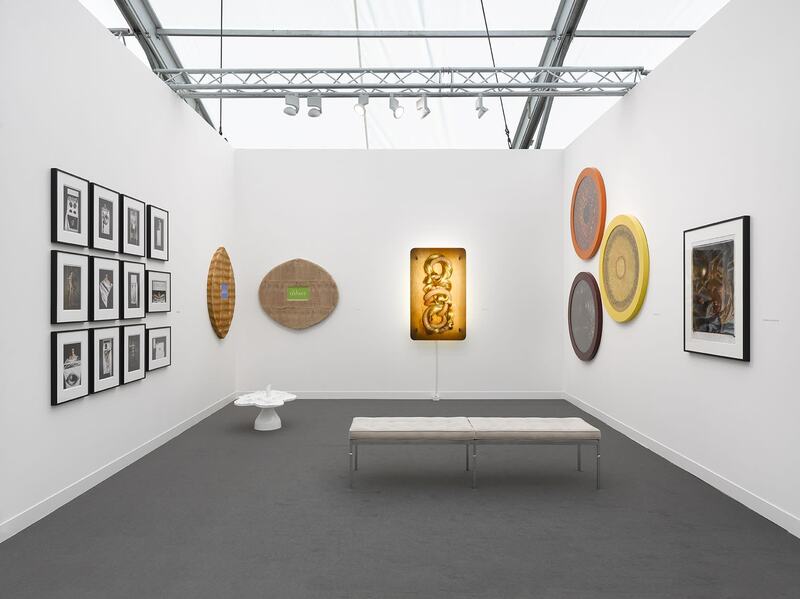 The gallery also acts as a consultant to major museums and public institutions and advises private and corporate collections. It actively documents the work of its artists through the production of publications and frequently stages talks, screenings and performances. Join our mailing list to keep updated on gallery news and events.